We approach every plumbing job with the dedication and expertise our customers deserve and expect from professional plumbers. Cogar Plumbing takes pride in routinely surpassing the expectations of our customers. We do that by treating each and every customer as an individual. No two customers are the same. 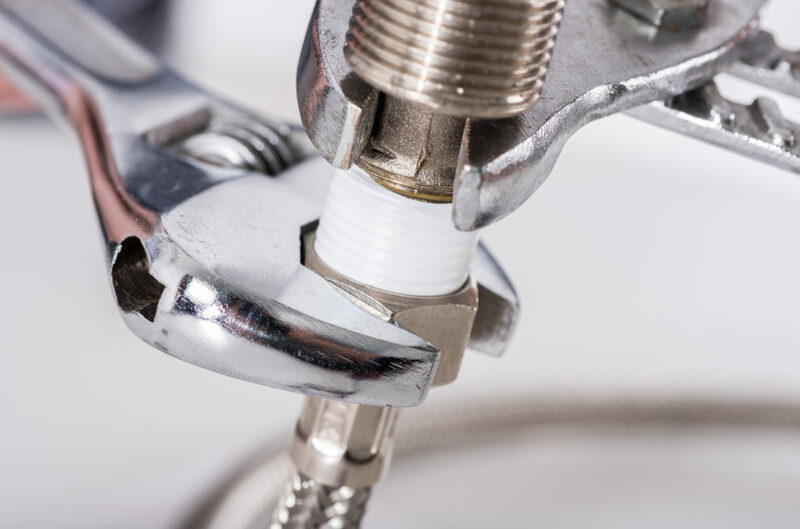 Likewise, every plumbing job requires an expert who knows how to assess the situation and solve the problem in the most efficient manner possible. When you have plumbing needs in Orange County, whatever those needs happen to be, there’s only one name you need to know, the name which has stood for excellence in plumbing service to Central Virginia residents for more than 30 years: Cogar Plumbing. Sign up to receive free emails.